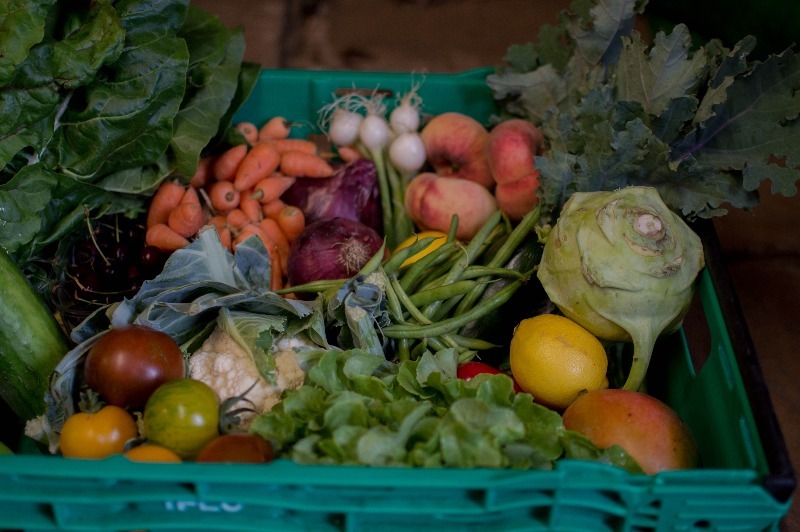 Our Summer veg boxes are bursting with flavour and colour! From home grown tomatoes, beetroot, lettuces, chard, cucumbers, kale, beans to cauliflowers, we have a wide selection of fresh produce to choose from. 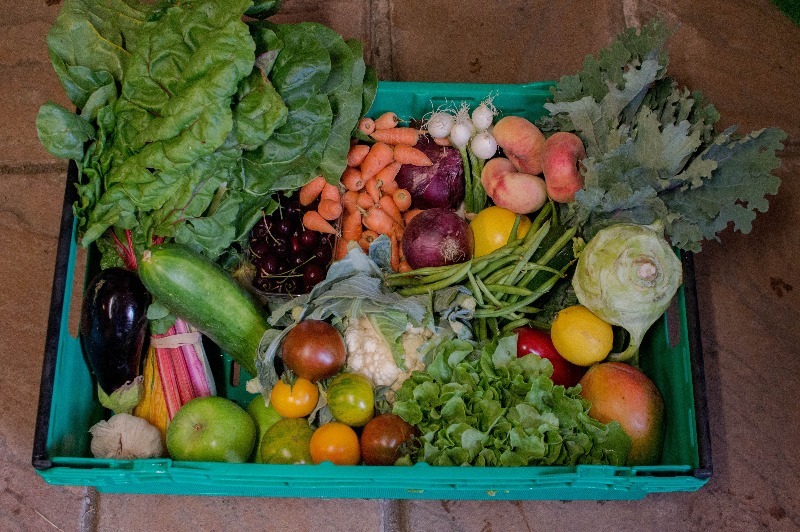 We offer home delivery to addresses in Pudsey, Calverley and Farsley or we are happy to make up boxes for you to collect from our farm shop too. 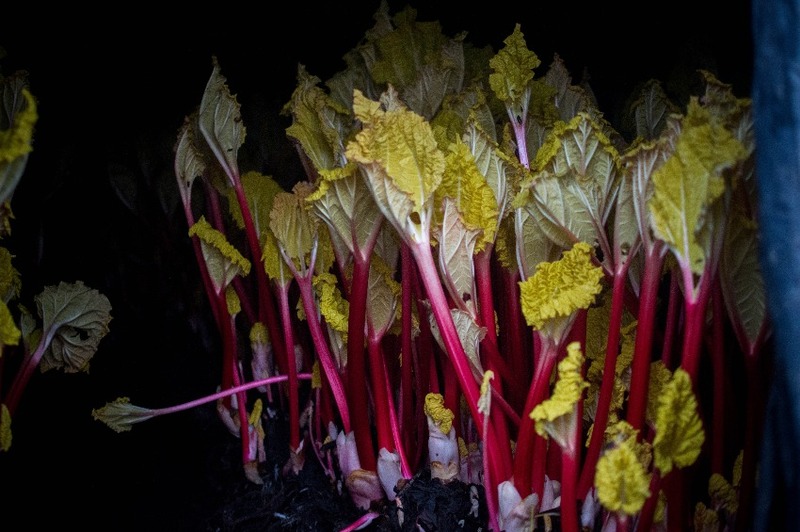 To see what we are currently harvesting please click here. 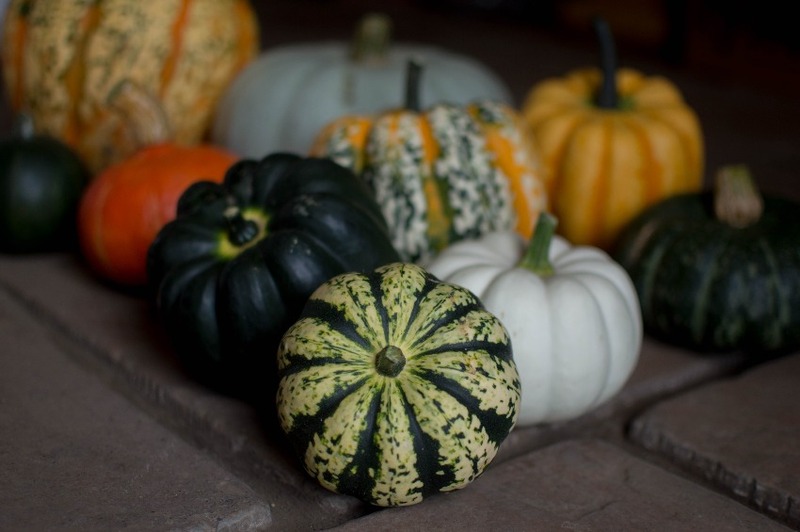 In addition to our homegrown fruit and vegetables, we sell produce from other growers, local wherever possible. We also sell our own honey and Granny's Jams and these can be added to your delivery. More information about what we stock can be found here. Below are a couple of our Summer veg boxes we delivered this week to our customers. Boxes can be tailored to suit individual requirements (as we don't all like beetroot and kale!). We use minimal packaging and you can even return your egg boxes and fruit punnets for us to reuse! 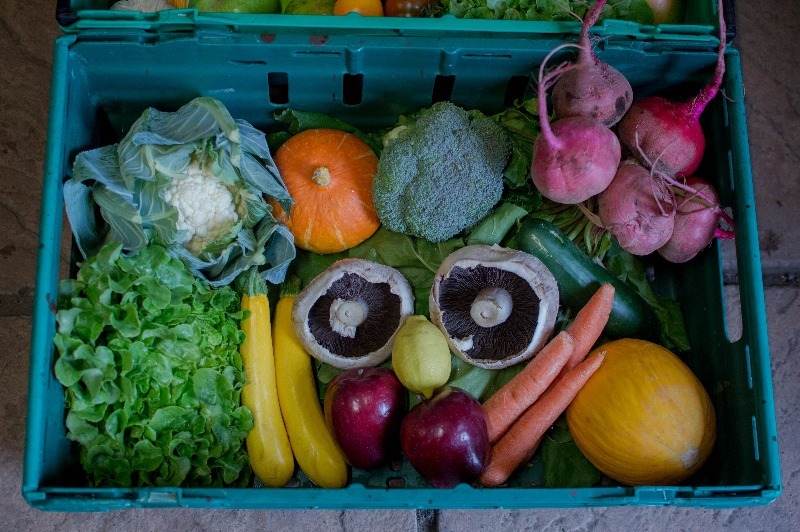 £15.50 mixed fruit and Veg box (or £20 box which includes 3 boxes half dozen free-range eggs). Please get in touch if you'd like to arrange a home delivery by calling us on 07981 211 016, via email whiteleysgardens@yahoo.com or DM us over on our Facebook page.